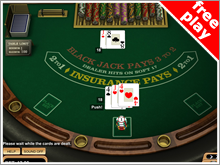 Spend £10 Play with £40! New customers only. 18+ min deposits and spend £10 on bingo. One bonus per player. 4x wagering requirement. Bonus valid for 7 days (bonus removed). Terms apply. Gala is one of the most popular bingo halls in the country. They are synonymous with bingo, and the very word Gala makes most of us think of the heyday of bingo halls up and down the UK. 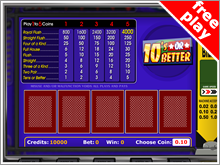 Now, Gala Bingo offers a fantastic and very appealing online interface (and mobile version) that is easy to play and easy to get started. 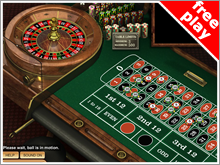 Gala concentrate on traditional 90 ball bingo and offer large jackpots and prizes in all of their bingo games. Their site features 75, 90 and 80-ball games and many branded games like Coronation Street and Ant and Dec's Saturday Night Takeover. 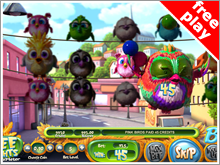 Gala have taken their special brand of bingo from the bingo halls to the online bingo rooms, and with the advent of the smartphone, the Gala mobile app launched in early 2013. Make no mistake, the bingo rooms are busy and this is no community bingo site, but if you want big named bingo that feels like a Friday night on the town then you've found it with Gala Bingo!